New voting equipment is coming to all counties, cities and townships throughout Michigan. Three different vendors/systems were approved by the State and each county has selected the system they want to use. 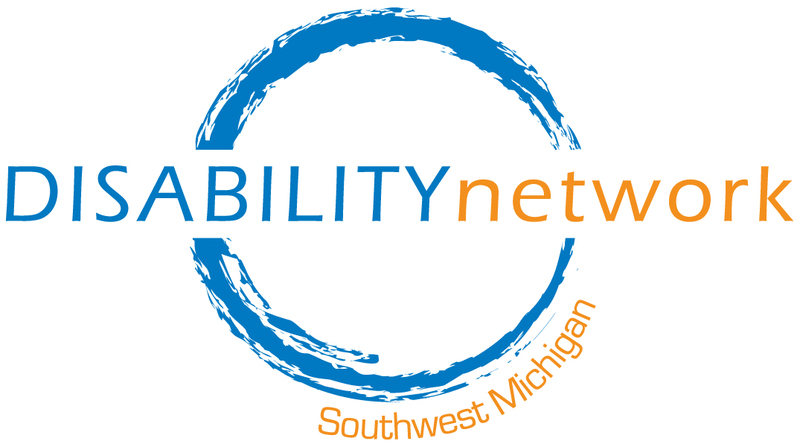 The change in voting systems will include providing new accessible voting machines, replacing the “AutoMark” machines that have been used throughout Michigan for many years. In our eight-county service area, all counties except for Kalamazoo selected Dominion Voting Systems. 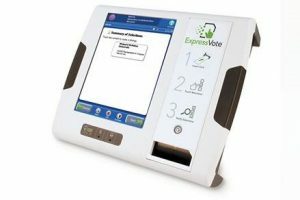 Kalamazoo County selected Election Systems & Software who will provide the “Express Vote” machine. The new accessible voting machines will be in place on Election Day this November. No doubt election officials all over the state will be working the bugs out of their new systems – you can help them by using the new machines and providing feedback. If you have questions about voting or the change in equipment, contact your County Clerk’s office. By federal law, each polling location must include at least one accessible voting machine. If you require assistance using the machine or completing your ballot, you can bring someone with you to help you or ask the polling staff to assist you.